It’s not too early to be thinking of warmer weather and summer days ahead. In fact, it seems like the perfect time to do just that, and that means that summer jobs in the sun are on the horizon. The Illinois Natural History Survey, Prairie Research Institute, and the University of Illinois are hiring Clean Boats Crew site leaders again this year in time for the 2014 summer boating season. Clean Boats Crew site leaders will work in Lake and Cook Counties, IL, and Northwest Indiana educating the public about aquatic invasive species and how these species are unintentionally spread. Site leaders will manage a team of volunteers and be supervised by a program coordinator. Read the complete description of the positions, including details about job tasks and application process, at this link. 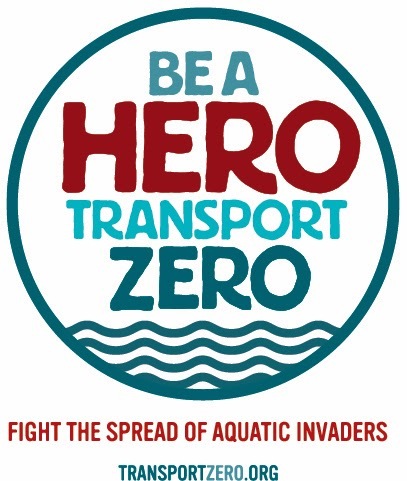 And learn more about stopping aquatic invasive species at our Be A Hero – Transport Zero site.